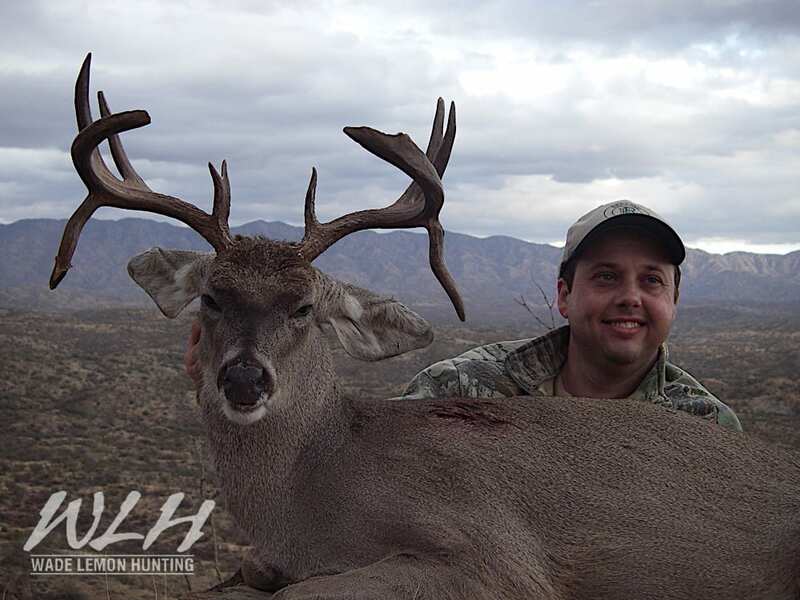 Our Coues Deer areas are very limited to hunting. 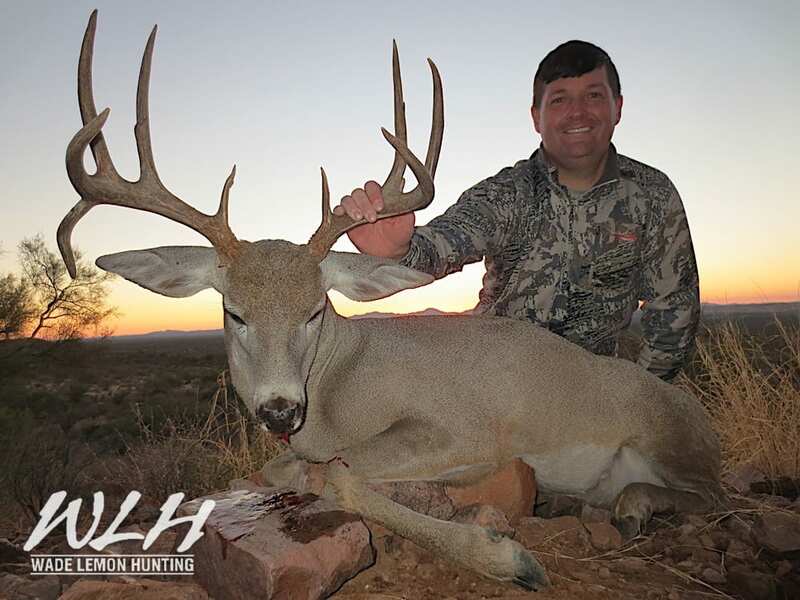 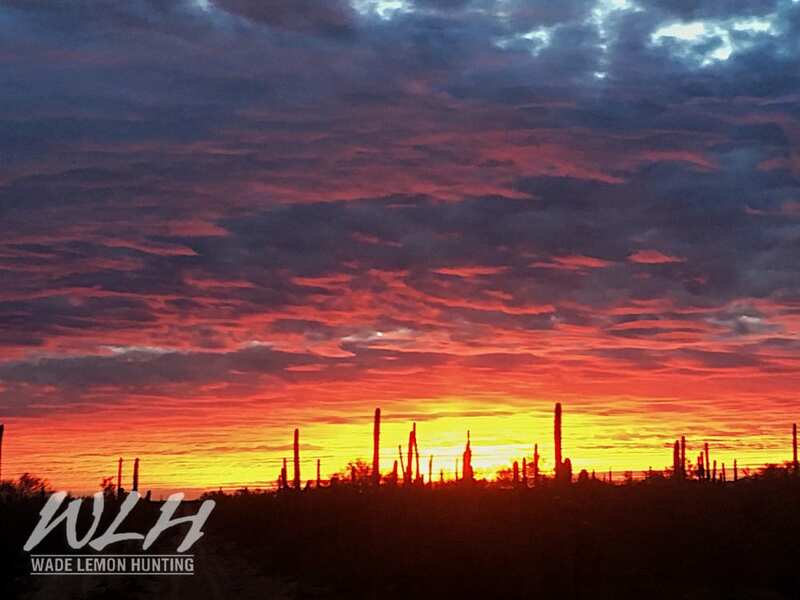 The majority of our Coues hunts are done as an add on to either a Mule deer or Desert Bighorn Sheep hunt. 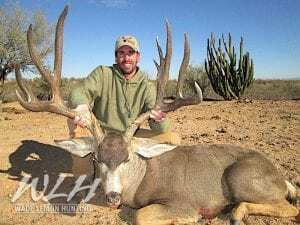 We do offer Coues deer camps where we focus on taking some giant Coues. 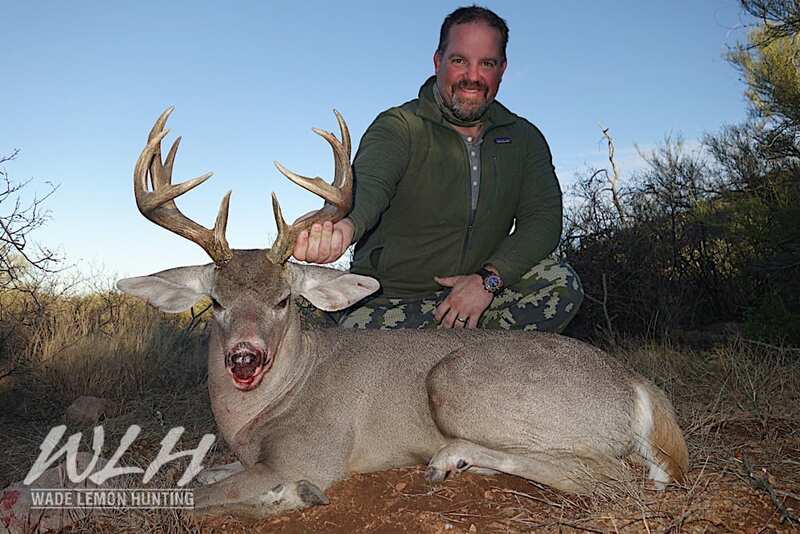 We have hunted and managed many of our ranches since 2006 and have taken numerous giant Coues Deer, including the #3 in the world 136” typical SCI, a 150”+ , several bucks scoring over 130” and many that have scored over 120”. 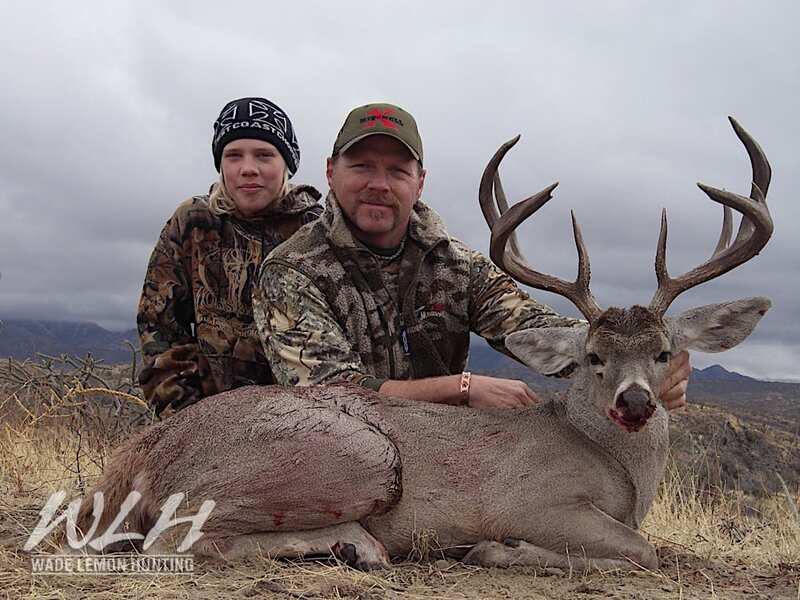 We have all English speaking guides, as well as, an amazing chef and a very friendly camp staff. 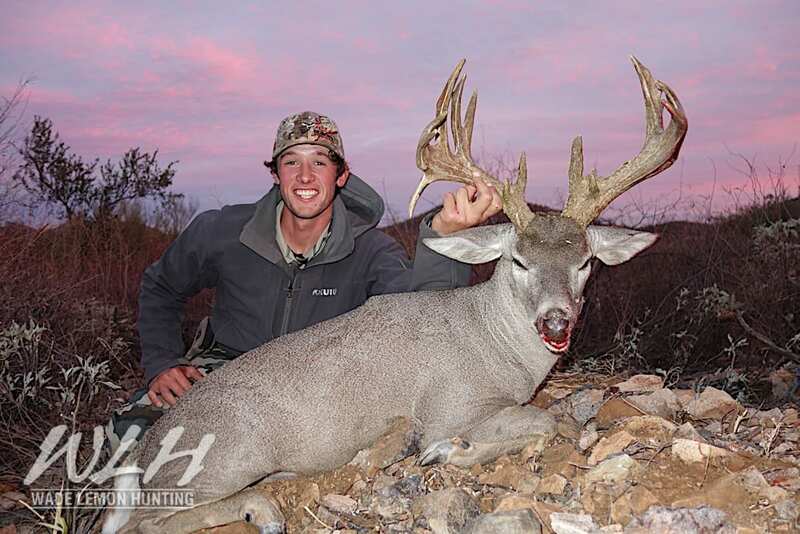 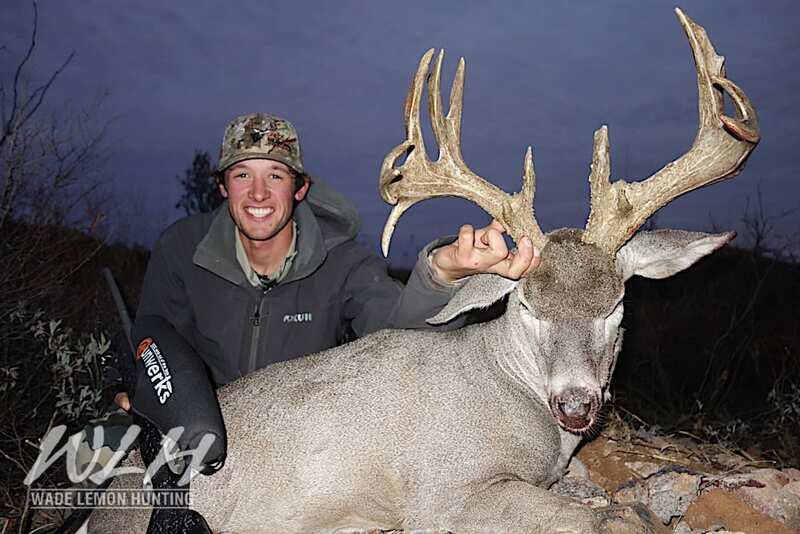 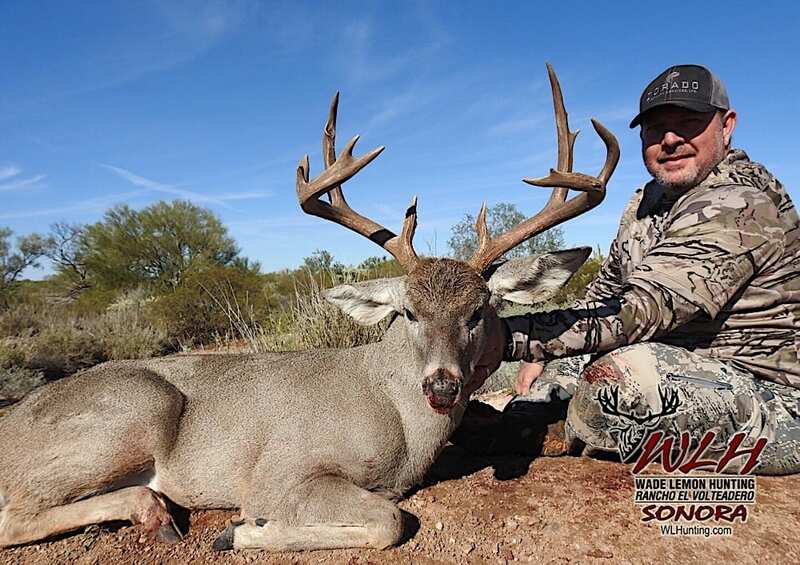 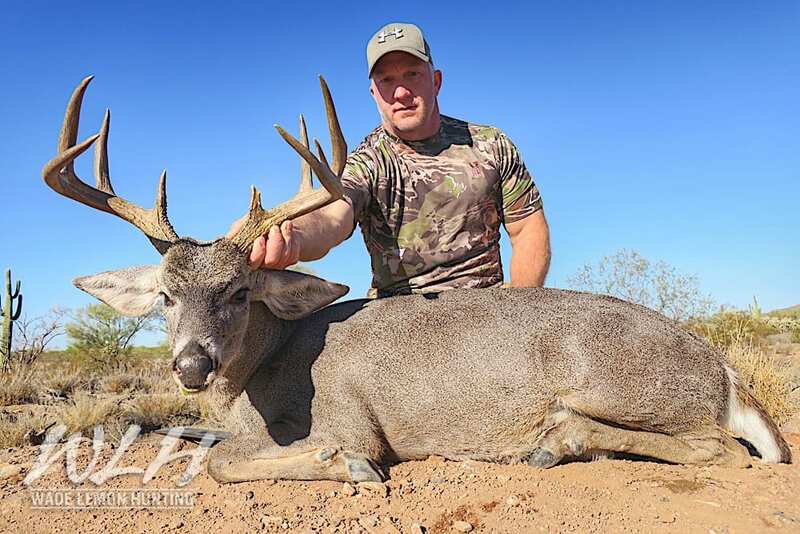 This is a great opportunity to harvest a record book Coues Deer.